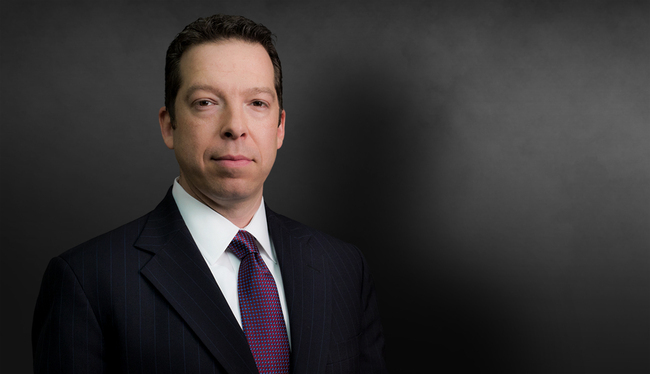 Scott Kerew focuses his practice in complex civil litigation, including catastrophic and toxic torts, product liability and medical device liability. He assists clients in cases involving mass torts with dozens or even hundreds of plaintiffs. These include wrongful death and personal injury claims related to or arising from plant explosions, mass toxic chemical exposures, such as carbon monoxide poisoning, and environmental incidents, such as drinking water contamination. In addition to his extensive experience in catastrophic and mass tort cases, Scott also continues to represent property owners in high-exposure premises liability matters, and doctors and other medical providers in professional liability matters. Scott has tried cases to verdict as lead trial counsel in courts throughout the country. He is admitted to practice in all Georgia state and federal courts, and has practiced pro hac vice at the request of his clients in more than 10 states. Scott received the prestigious “On the Rise: 40 Rising Legal Stars Under 40” award in 2014 from the Fulton County Daily Report, Georgia’s leading legal publication, and has been consistently recognized by Super Lawyers magazine in 2007, 2009-2010, and 2013-2015. At Vanderbilt University School of Law, Scott was an associate editor of the Vanderbilt Law Review. Defended the County of Monterey, California, against claims by 42 residents alleging brain damage and renal failure as a result of their consumption of well water allegedly containing neurotoxic and nephrotoxic levels of fluoride that were four times higher than state-mandated safety levels. Following jury selection and cross examination of plaintiff's experts, the case settled for less than 10% of the plaintiff's last pre-trial demand. Defended large medical device manufacturer in case involving permanent brain injury and received jury verdict $40 million less than last pre-trial demand. Represented large national laboratory in federal court action involving permanent brain injury and blindness, and successfully disqualified multiple plaintiffs' medical experts on Daubert grounds, resulting in entry of summary judgment. Successfully argued before the United States Court of Appeals for the Eleventh Circuit in de novo review of trial court's grant of summary judgment in permanent brain injury case. Obtained favorable settlement for national hospital chain mid-trial after disqualification of one of plaintiff's experts for $2 million less than the amount offered at onset of trial.